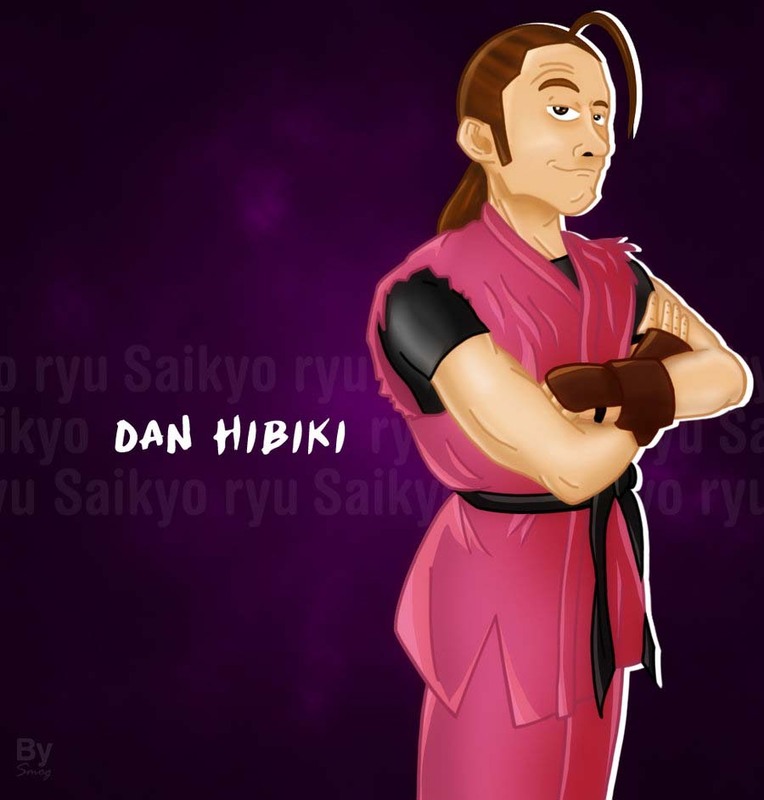 THE Street Fighter Tribute – Dan Hibiki – Hey SNK, i am funny, i am not? Out of characters to pick to give you the thrill of a lifetime? Don’t fret my friend! The ultimate challenger has entered the arena! Dan Hibiki will send chills down your spine with his awesome moves that will surely give you spine tingling moments. want to hit your opponent when he/she is far away, his fireball will give you a WTF moment! getting out of luck? then do his ultra flashy moves mashing the select or start button and surely you’ll look as if your giving your opponent a handicap! Defeat a player with him, and you’ll surely be praised! Defeated by a player while using him will make spectators say, its okay, its Dan anyway. Just make sure you taunt often, and YOU WIN NO MATTER WHAT!!! This project is so fun that I couldn’t stand idly even if I’m swamped with work. “I have to make it, I have to make it.” I said. Dan is just my favorite character all throughout. I have putted what I have learned painting so far to this piece. I’m not saying this is the best, but this is a fulfillment for me. 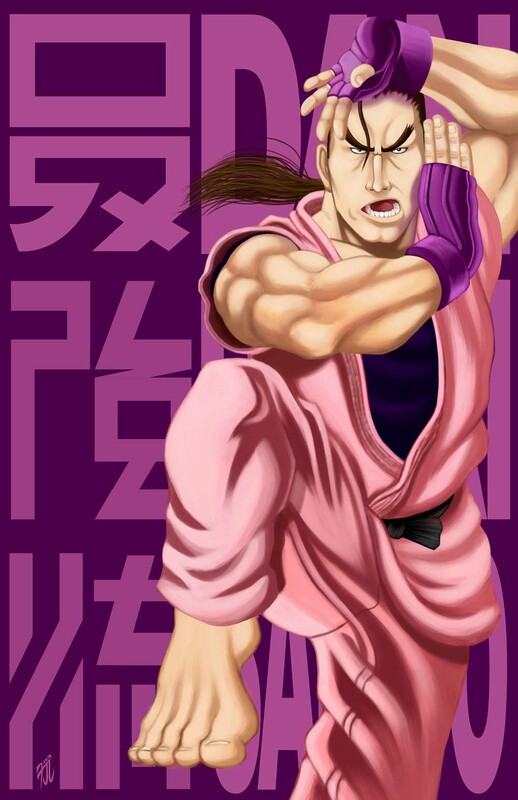 This piece is somewhat of a promo poster for his Saikyo-ryu Dojo that he established. I like Dan to go ultra mainstream so he’ll show off his flashy moves. I challenged myself on putting angles on his arms to emphasize the quirkiness. I hope I did it justice. 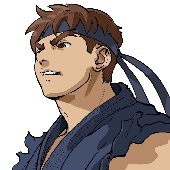 From SF Alpha 2 on forward Dan was playable from the start and is playable in SF vs Marvel Super Heroes or the Capcom vs SNK games as well. 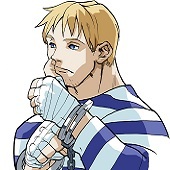 Dan Hibiki is more or less a mockup at SNK and looks similar to Robert Garcia from the Art of Fighting / King of Fighters games.